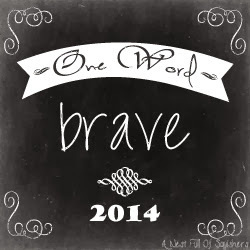 #projectlove is all wrapped up in this bigger dream I have God has for me. Several years ago when I opened my Etsy shop I was hoping to make a little extra cash to make our home pretty. Years later I'm at it again. I am starting to sell my jewelry in my Etsy shop. If you head over right now the shop is empty. Currently I'm taking custom orders so if you see something you like send me a message here, or on Facebook. Project Love started as a way to bless some dear friends and remind them that they are beautiful and God loves them unconditionally. You can read about #projectlove here. Once I finished my initial #projectlove I didn’t want to stop blessing others. God continued to give me names of friends who needed to receive a special gift in the mail. I began making the Wildflower necklace to give to others and remind them of God’s love and care for us. If you know someone who needs extra encouragement, please send the #projectlove Wildflower necklace today. 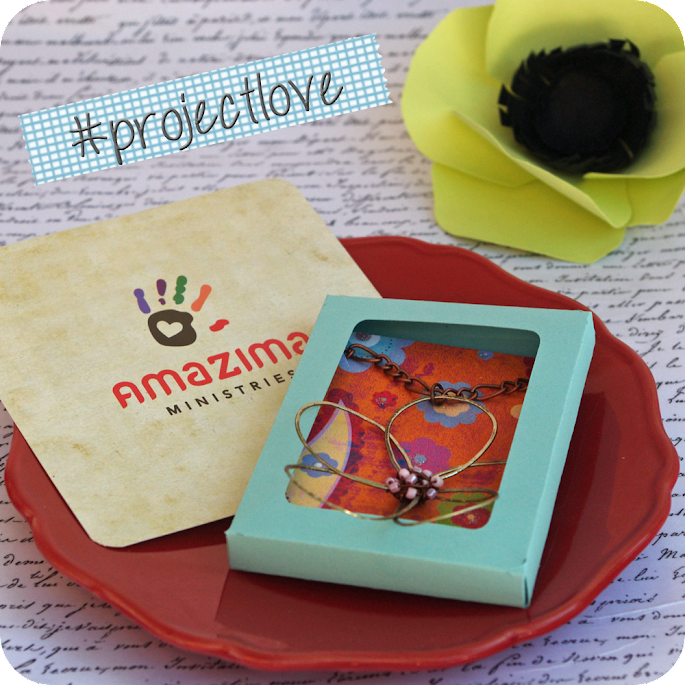 Half of every #projectlove sale will be donated to Amazima Ministries. 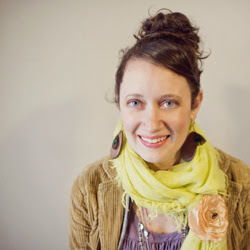 Amazima Ministries was founded by 19 year-old Katie Davis in 2008. The organization, based out of Brentwood, TN, serves the vulnerable children and people of Uganda through child sponsorship, feeding the hungry, medical care, vocational initiatives and spiritual discipleship. In the Lugandan language, Amazima (uh-mahz-i-muh) means "truth." Amazima desires to reveal the truth of God's unconditional love through Jesus Christ to the Ugandan people. You can read more about Amazima Ministries here. 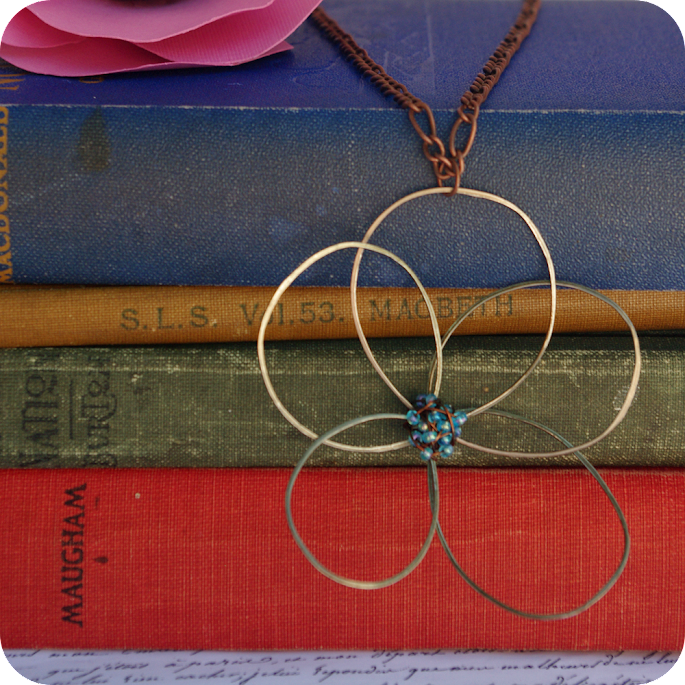 This listing is for a mixed metal flower charm, approximately 2.5 inches across, with a 22 inch antiqued copper chain. Please select your glass bead color combination during checkout. If no beads are selected, a stylish assortment will be used to complete the charm. Walk into the fields and look at the wildflowers. They don’t fuss with their appearance—but have you ever seen color and design quite like it? The ten best-dressed men and women in the country look shabby alongside them. If God gives such attention to the wildflowers, most of them never even seen, don’t you think he’ll attend to you, take pride in you, do his best for you? 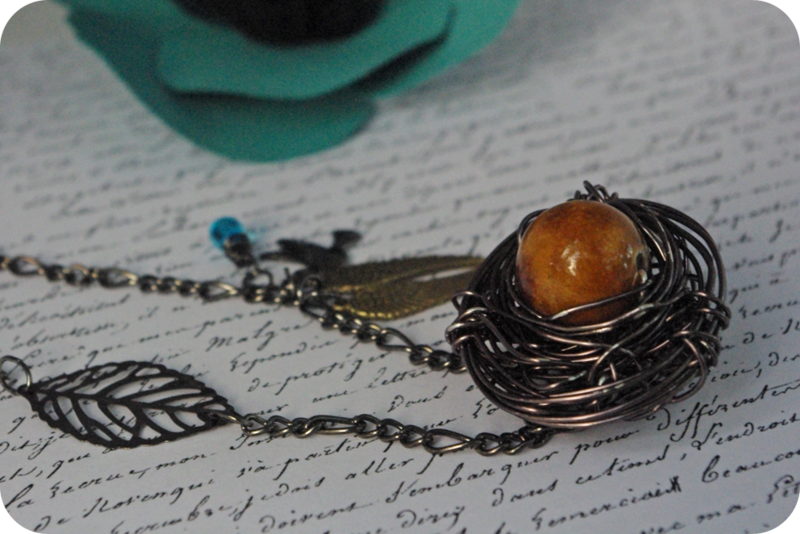 I made my very first Bird’s Nest necklace for a dear friend who needed some encouragement. The egg is a marvelous representation of life and motherhood, and I made it for her with that in mind. I continued to make these for other dear friends with children, but I have since learned that in some cultures the egg can also symbolize a promise. 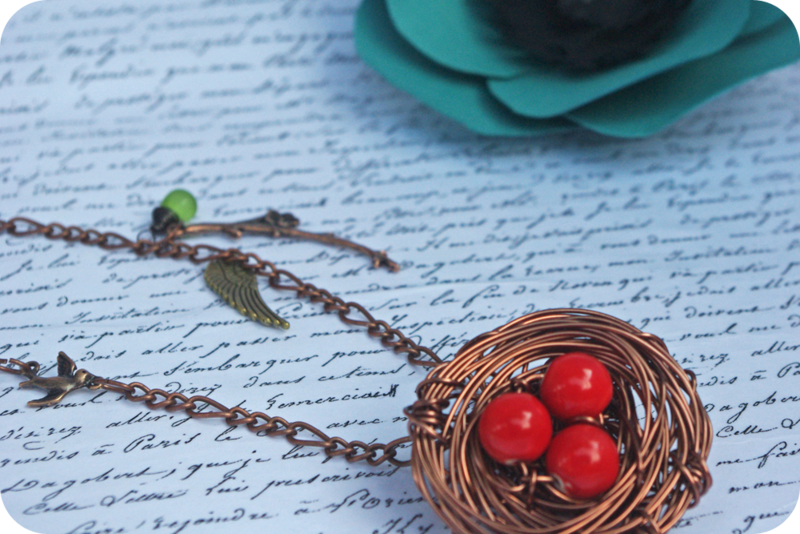 This necklace can be worn by anyone as a reminder of new beginnings, new life, and hope. 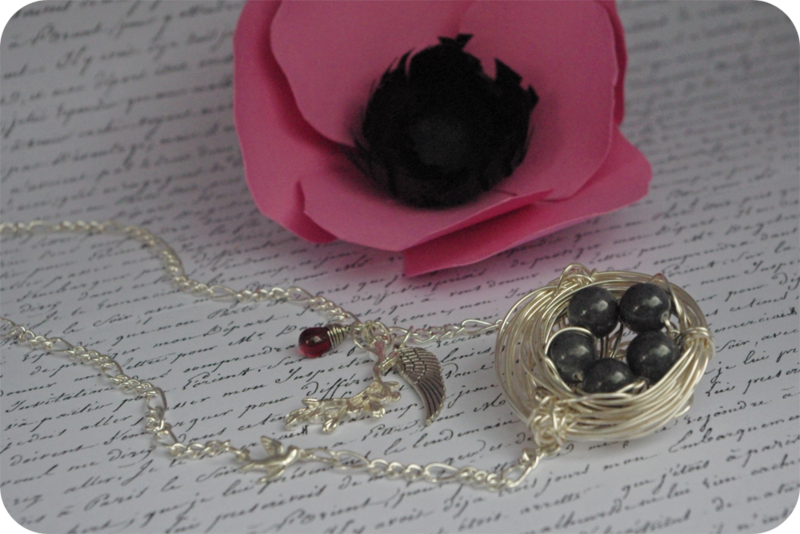 This beautiful Bird’s Nest necklace is perfect for any special woman in your life: a new mom, your bridesmaids, or treat yourself to something special. You have the choice of silver plated, gunmetal silver plated or antiqued copper plated necklace with a 22 inch chain. 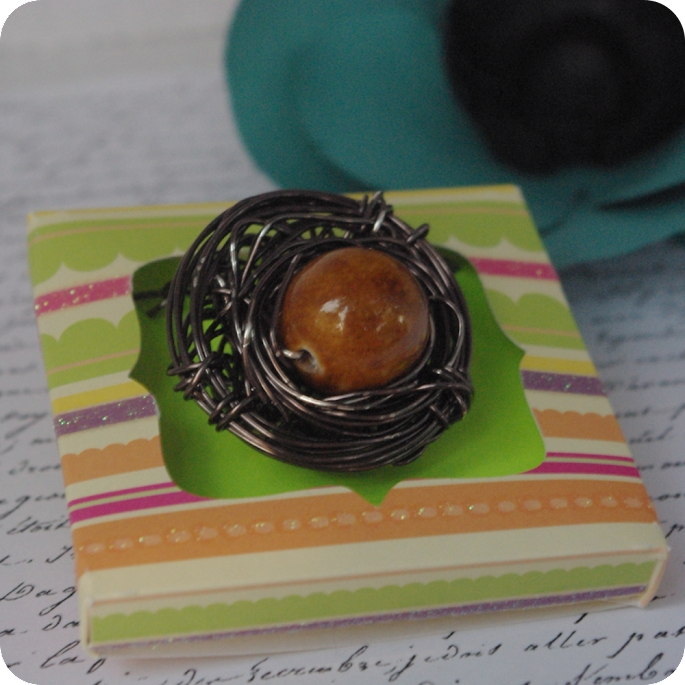 Each nest measures approximately 1.5 inches across. Nest wire is silver plated or copper, nickel free and tarnish resistant. Please include the color and number of eggs you would like in the “Note to Seller” section. The necklace can be further personalized at no additional charge. A birthstone can be selected when completing your order. You may also choose to add an angel wing to honor the memory of any sweet babes who have gone on before us. Every necklace will be shipped in a gift box (pictured in last photo) and wrapped in tissue paper with a clear poly bag. Beautiful jewelry for a bountiful blessing to others! My sister made me a bird's nest necklace in her MOPS group. When I visited her in TX around Easter she gave it to me...so sweet...I love jewelry! Great that you have that gift of making it!